Today I used an oldie but a goodie stamp set. 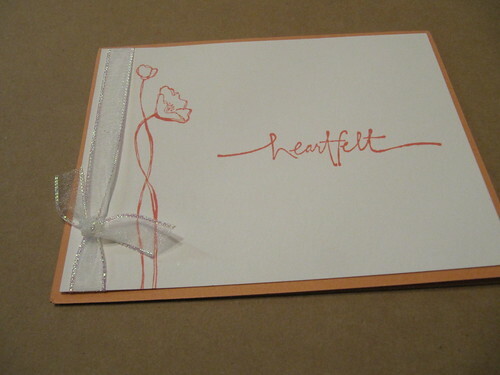 The heartfelt set. I love the scripty font in this stamp set. It paired so nicely with this delicate flower. 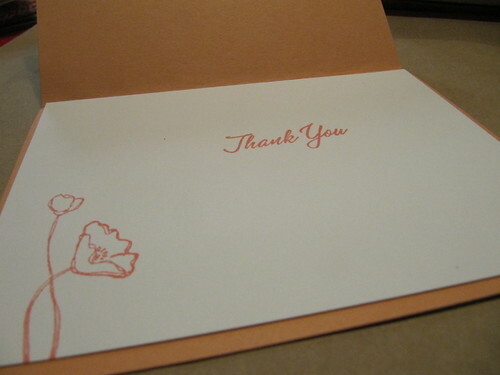 I finished the card with a shimmer ribbon and the thanks stamped on the inside.